Lenovo wants to make 2016 its big year. The company has had its fair share of tech events in the past, but this one is set to be a little more interesting than those in the past. Why? The event this year will be home to Motorola’s newest flagship, expected to be called the Moto Z, as well as the first commercially available phone using Google’s Project Tango mapping technology. If you’re wondering how you can catch the event for yourself, don’t worry, we’ve got you covered. The Lenovo Tech World event is set to start at 10am PST / 1p.m. EST and streams from San Francisco. As is the case with many large tech events these days, you’ll be able to watch it for yourself by live-streaming it. But where can you livestream it? Well, you could head to the YouTube page, or you could simply watch it above. So what’s likely to make an appearance at the show? Here’s everything we think will show up at the Lenovo Tech World event on June 9. The Moto Z is set to steal the show. The device will replace the Moto X as the flagship Lenovo smartphone under the Motorola subsidiary, and will likely be an interesting one now that Lenovo is starting to have more of a say in Motorola’s operations. 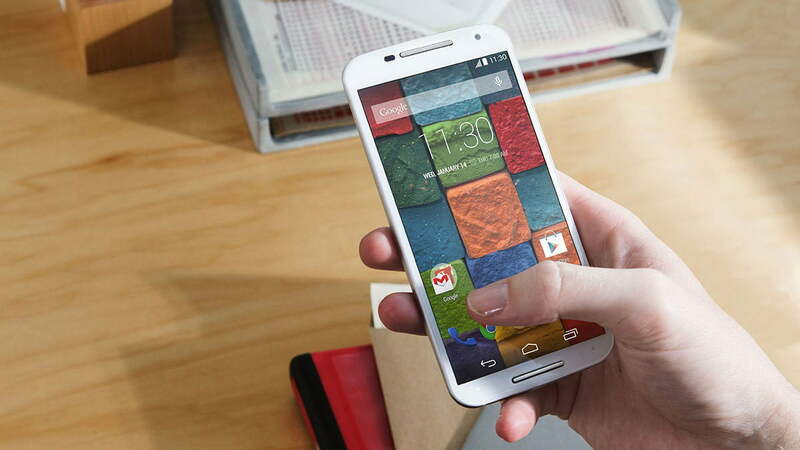 In fact, the Motorola name is really just branding at this point. The Moto Z has been the subject of plenty of leaks over the past few months, to the point where we pretty much know what the device looks like and what specs we’re likely to see. If these rumors are true, the Moto Z Style will be boasting a quad HD display, 32GB of onboard storage, options for 3GB or 4GB of RAM, and a zippy Snapdragon 820 processor. The Moto Z Play will be aimed more at the budget crowd thanks to a 1080p display, 16GB of storage, and between 2 and 3GB of RAM. 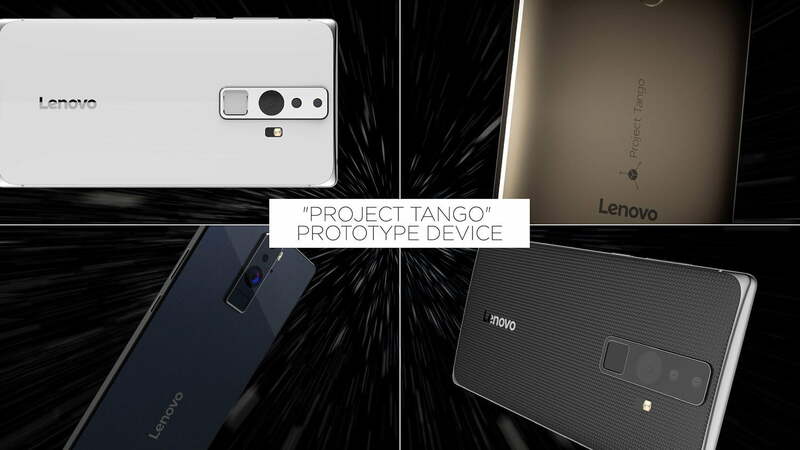 Lenovo’s Project Tango phone is set to be a big part of the show this year, because it’s the first commercially available smartphone to feature Google’s Project Tango 3D mapping technology. This tech uses computer vision to map out spaces in 3D — this could be a big deal for a number of reasons. Games could exist in a 3D space, which could extend to augmented reality. You could use your phone as a tape measure, because the tech allows the phone to know where in a 3D space it is. And so on. Apart from the Project Tango tech, the phone is said to be modular, however rumors suggest that the display will sit at 6.4-inches with a resolution of 2,560 x 1,440. The chipset will likely be built by Qualcomm, and Lenovo says that the device should cost less than $500. Last year’s event was home to a bunch of new computer releases, and we’re hoping to see a few this year as well. 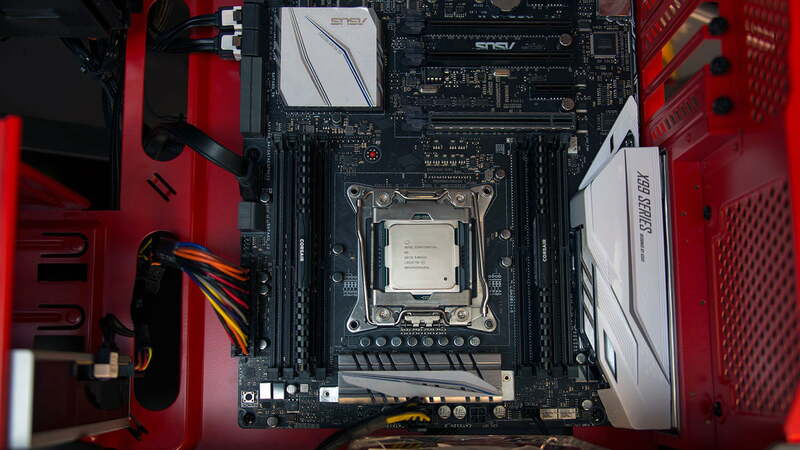 There have been a few releases over the past year when it comes to processors and graphics, so we’re hoping to see a few new computers that take advantage of those — Intel’s new i7 chips, for example, as well as the NVIDIA GeForce GTX 1080 graphics processor. On Lenovo’s website the event is said to host “Emerging technologies that will change the way you live your life.” So what does that mean? 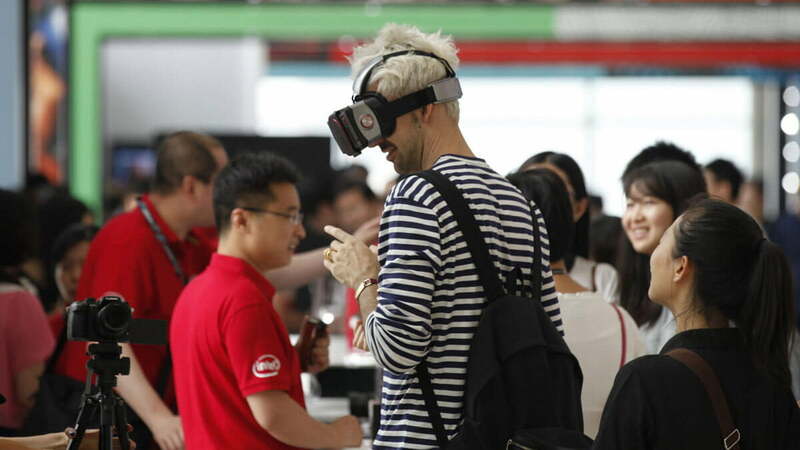 Well, if industry trends are anything to go by, this could signal the company’s entrance into virtual reality. It would certainly be interesting to see what a Lenovo-powered VR headset looks like, and what it could offer that’s better than what the likes of Oculus and HTC have done so far. We’ll be covering the Lenovo Tech World 2016 event, so make sure to stay tuned. Until then, is there anything you really want to see? Drop us a line in the comments section!